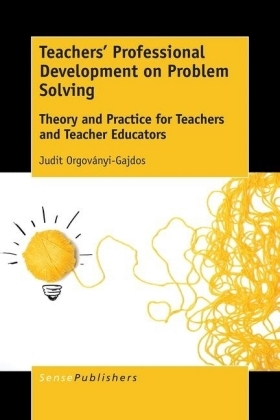 Since teaching is a practical activity, efficient problem-solving skill is one of the fundamental competencies teachers need to possess. 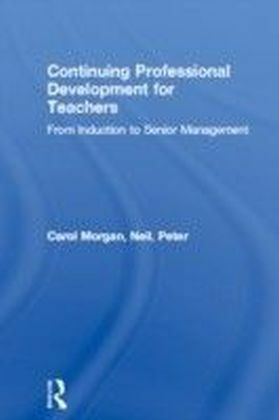 All teachers face challenging school situations during teaching-learning process no matter where they teach or since when. Despite similarities appearing on the surface, every school situation is unique and depends on several internal and external factors that should have been taken into account. 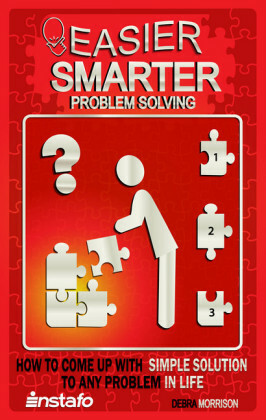 Therefore, in many problematic cases it is not enough to deal with the symptoms, but teachers need to go deeper. 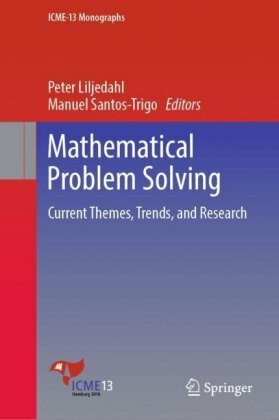 This book provides a theoretical and practical background for this step-by-step problem solving-oriented thinking process. The practical activities can help teachers to frame and identify their challenges, to analyse the cause and effect of their situation, and also to find their own solutions and strategies. 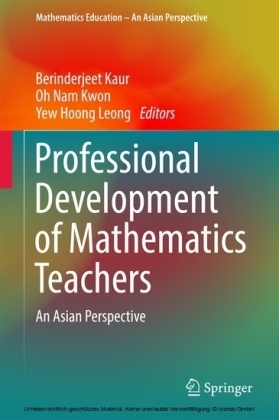 The material in this book can be used in pre-service or in-service teacher training that deal with pedagogic cases, or challenges of teaching and learning processes. However, most of the tools can also be used individually by teachers at any stage of their career, including any type of compulsory education, thanks to the clear description of each technique.